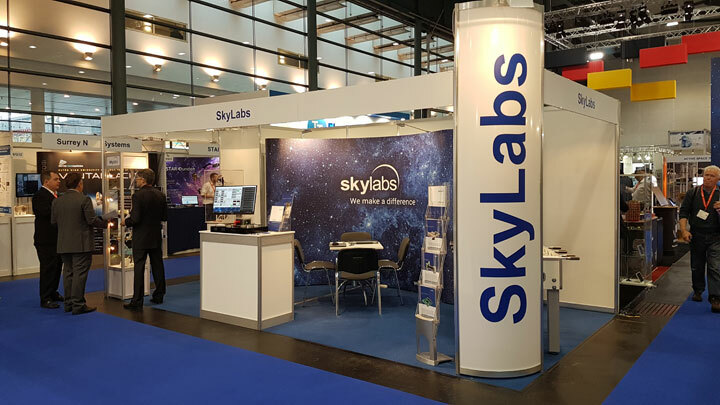 SkyLabs is proud to be present at Europe's largest dedicated space technology trade fair and conference - Space Tech Expo, as an exhibitor. We are located at the stand G22 where we will present our latest products and we make sure you will have some fun at our booth, as well. You are cordially invited to our stand - G22!